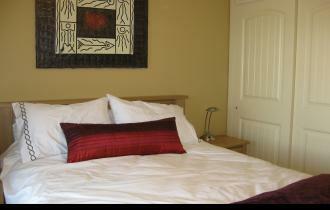 Enjoy comfort and style in our brand new cottage located on the upper loop of La Casa Resort. 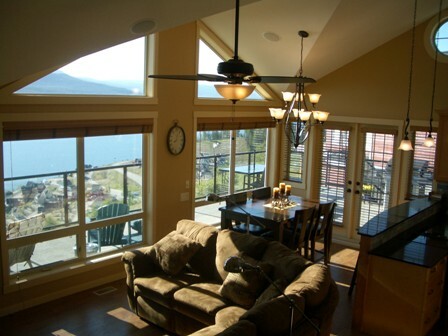 Our 2009 award winning cottage was designed for the best of both indoor and outdoor living. 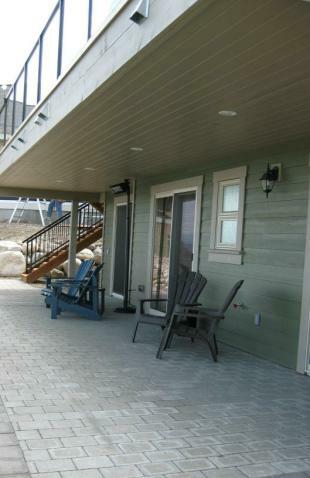 Two levels of decks that provide a full lakeview and a choice of sun or shade. 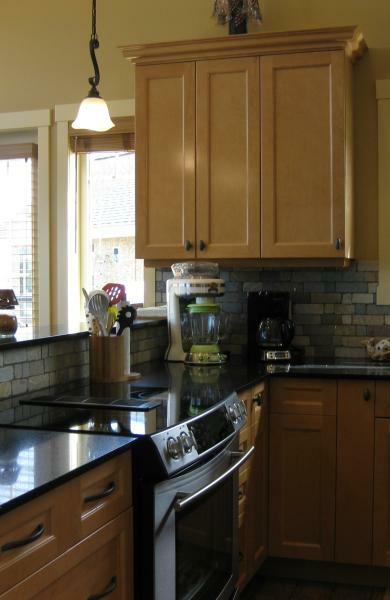 BBQ, patio furniture, satelite TV, gas fireplace, w/d, upgraded kitchen appliances with a well stocked kitchen containing everything to make your stay enjoyable. 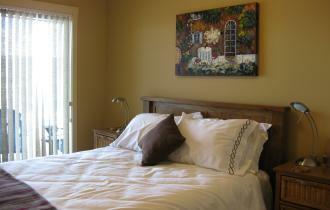 La Casa has a marina, pool, hot tub, restauraunt, water park, tennis courts, mini golf and rentals such as kayaks. Many other attractions and activities are only a short drive away, any time of year. Check in is Saturday at 4 and check out Saturday at 11, other arrangements possible if available. 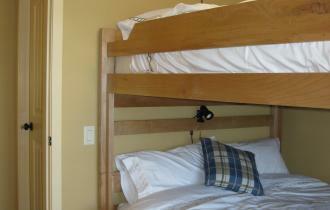 3 bdrm with queen bunk sleeps 8. 3 bathrooms, upgraded appliances, wine cooler. 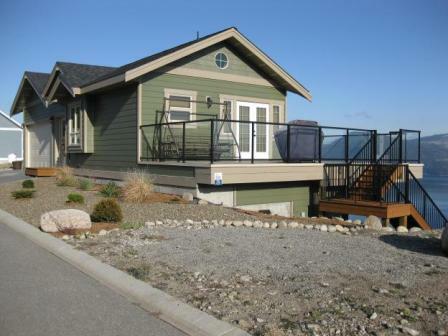 2 decks - upper level wrap around and lower level is walkout from all bedrooms. Well equiped with everything needed to enjoy your stay. 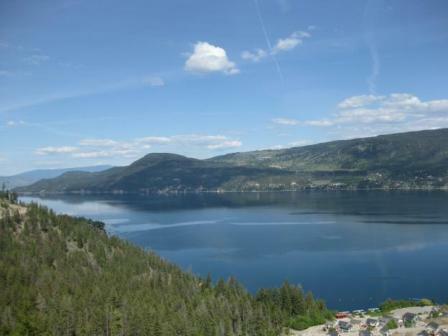 Wineries: The Okanagan Valley is well known for its award winning wine. Enjoy a tour of the vineyards and learn about the wine making process. 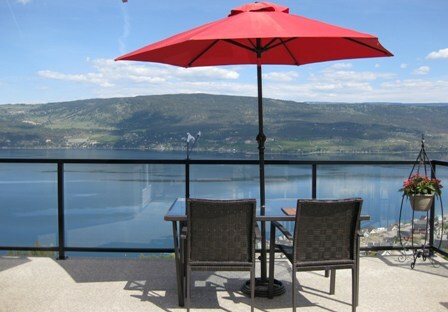 For a list of wineries in the Okanagan Valley click Okanagan Winery List.